The inaugural TV Week Close Up issue goes on sale August 2. Australia’s No. 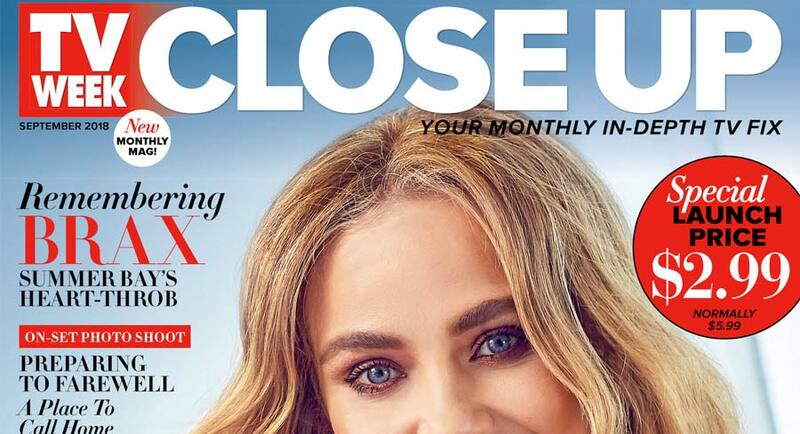 1 TV magazine, TV Week, is launching into the monthly market with a new title, TV Week Close Up. The inaugural TV Week Close Up issue goes on sale Thursday August 2, and features exclusive coverage of the latest happenings in Australian television, interviews with its stars and industry power brokers, and behind-the-scenes access to our most-watched shows. 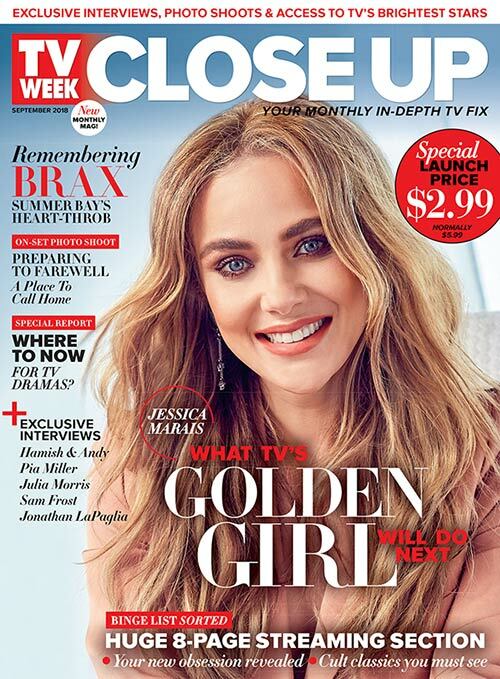 In the launch issue, TV Week Close Up features an in-depth interview with TV golden girl Jessica Marais, with the Logie-winning actress opening up about the challenges of always being in the spotlight, her fears for the future and the joy of being a mum. There is also a special report on the future of Australian TV drama, a farewell to the acclaimed period drama A Place To Call Home, and exclusive interviews with Hamish and Andy, Jonathan LaPaglia, Julia Morris and Sam Frost. Bauer Media’s head of product development Paul Weaving said: “TV Week is a brand that holds enormous trust from both its readers and the talent who feature in it every week. Close Up is a natural extension for the brand and will appeal to not just the current TV Week audience, but also anyone who enjoys the incredible TV on our screens right now. This week’s launch is supported with a broadcast TVC and print and digital advertising campaign. TV Week Close Up is on sale from Thursday August 2, for the introductory half price of $2.99.